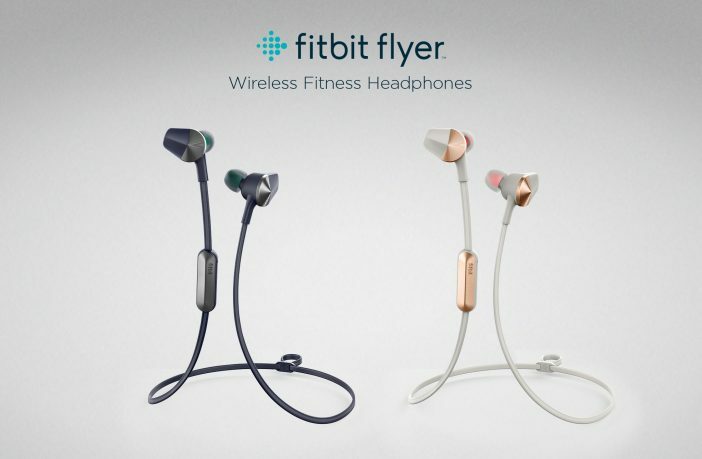 Fitbit, best known for their wrist bound fitness trackers, have unveiled their first pair of wireless headphones – Fitbit Flyer. 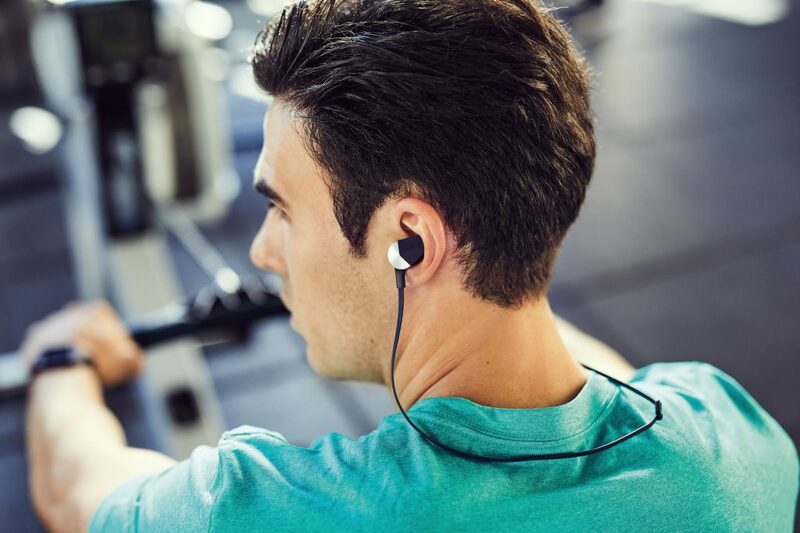 The company says that they’re the ultimate wireless headphones for fitness that combine powerful audio with a durable, sweatproof design and customisable fit to keep you motivated through even the toughest workouts. 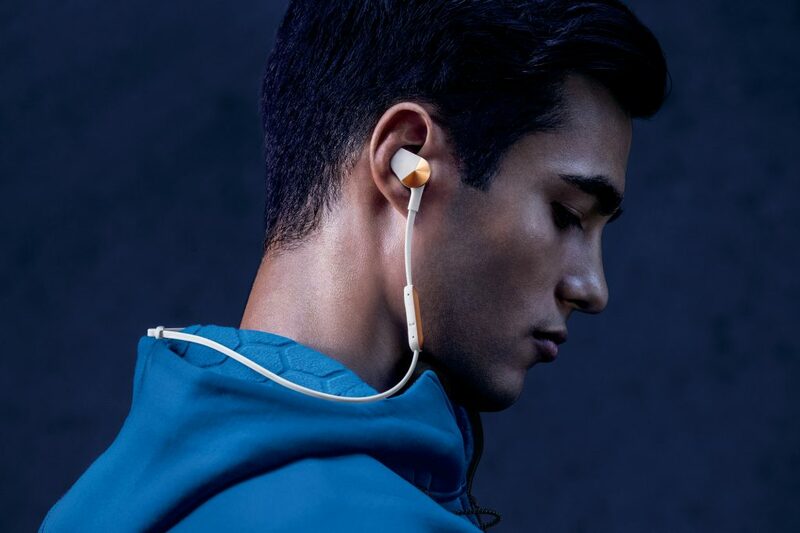 The first wireless headphones to incorporate cutting-edge technology from Waves MaxxAudio, Flyer delivers two sound profiles so you can personalise your listening experience. With seamless connectivity to Fitbit’s new FitbitIonic™ smartwatch, listen to your favourite music or Audio Coaching sessions (through the new Fitbit Coach app) all without your phone. Fitbit Coach and Audio Coaching sessions in the app will be available later in 2017. Audio Coaching sessions on Fitbit Ionic will be available in 2018. Connect Flyer to the new Fitbit Ionic and listen to your favourite music to keep you motivated during workouts. Plus, listen to new expert-designed running and walking Audio Coaching sessions to help you increase endurance, speed and form on your own schedule. Built with fitness in mind, Flyer’s durable design includes a hydrophobic nano-coating that is rain, splash and sweatproof. 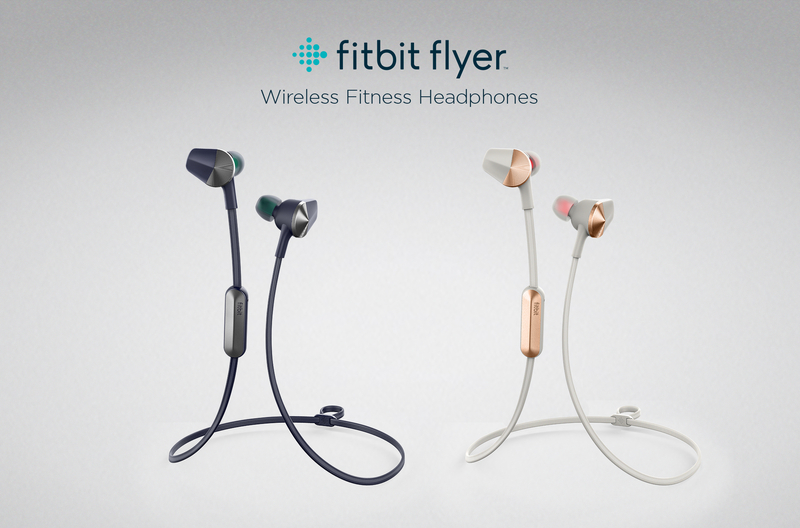 A series of interchangeable ear tips, wings and fins allow you to personalise the fit of your headphones to ensure comfort and a secure fit in your ear throughout any workout. With up to six hours of playtime, you will likely tire out before your headphones do. If you need some extra battery life, Flyer’s 15-minute quick charge provides an extra hour of playtime. Flyer has been precision engineered to offer high quality, clear audio with dynamic range, including features like AAC wireless codec and Passive Noise Isolation to improve sound quality and reduce the distraction of outside noises. With two different sound settings on-device – Signature and Power Boost – you can select the profile that’s right for you by using the control box right on your headphones. As the first headphones to incorporate Waves MaxxAudio technology, which is used for audio production in hit records, major motion pictures and video games, Flyer’s Power Boost setting amplifies bass for a high- fidelity sound experience. Flyer’s durable design and superior sound quality make these headphones perfect for everyday wear – beyond workouts. The 3-button control box lets you easily adjust sound, pause music and change songs on the go, while audio prompts keep you looped into incoming calls, battery life, song volume and more. With multi-device connectivity, you can simultaneously connect to two Bluetooth devices at once, making it easy to switch back and forth between listening to music on a computer or Fitbit Ionic to accepting a call on your phone, or even chatting with your digital assistant including Cortana, Google Assistant or Siri. The dual microphone enables high quality hands-free phone calls, reducing external noises, such as wind and crowd-noise to ensure voice clarity. Fitbit Flyer will be available in select South African stores mid October 2017, at R1,999. Fitbit Flyer is available in two colours, lunar gray or nightfall blue.